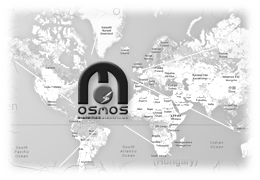 Osmos has integrated the demands of its joint quality and environmental management systems with its health and safety systems in accordance with the directives: UNE-UN ISO 9001:2008, UNE-UN ISO 14001:2004 Y OHSAS 18001:2007. 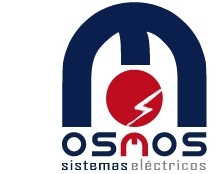 The aim is to continue the progress of procedures linked to the completion of projects and electric installations carried out. .